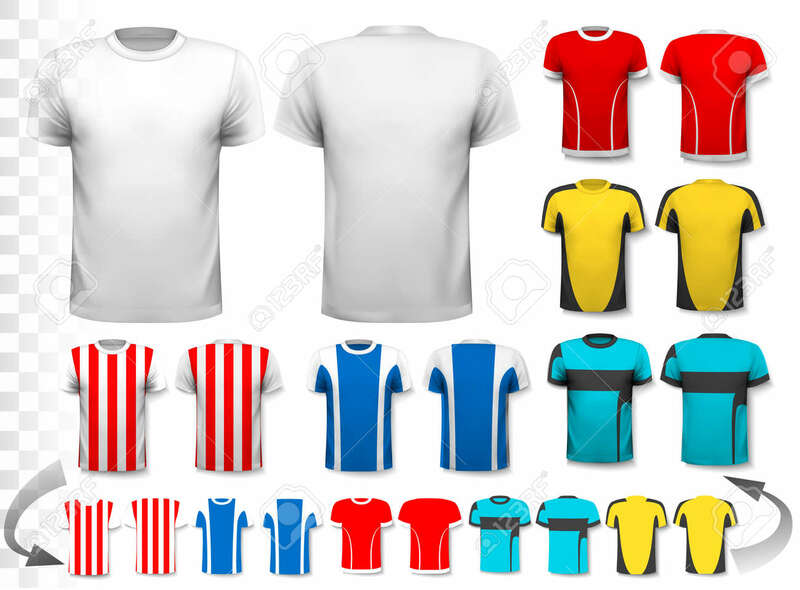 Collection Of Various Soccer Jerseys. The T-shirt Is Transparent.. Royalty Free Cliparts, Vectors, And Stock Illustration. Image 45944834.